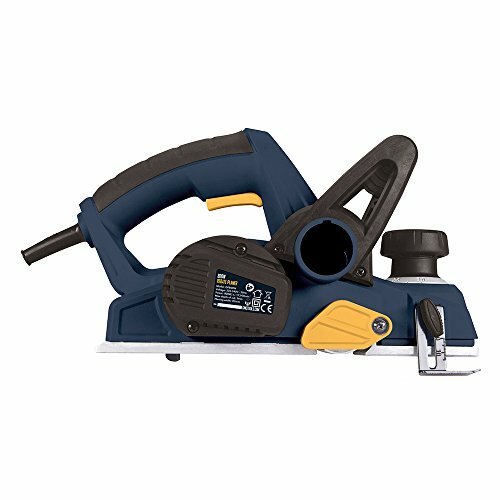 800 W twin-blade rebate planer with 34,000 cuts per minute. 14-position depth adjuster with calibration and parking settings. Safety lock-off button and low-vibration insulated handles for added comfort. Choice of left or right rear dust extraction with bag and vacuum adaptor. Built-in automatic parking stand. Partially exposed blade drum for rebating and easy blade change. Blade spanner with on-tool storage. 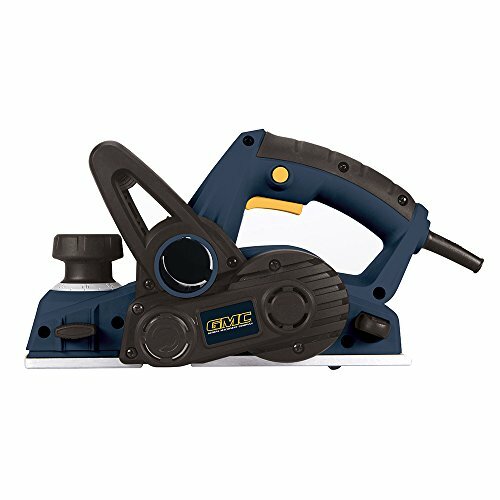 Cutting capacities: width 82 mm, depth 0.25 - 3 mm. 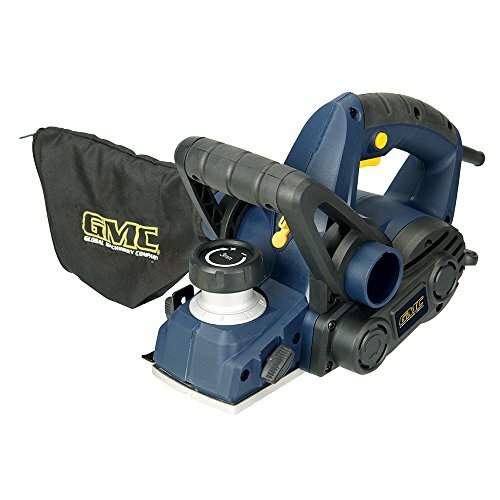 GMC tools incorporate the very latest in contemporary design and materials technology. Packed with innovation and safety features they bring advanced skills and techniques for renovating, innovating and creating within easy reach for the consumer. 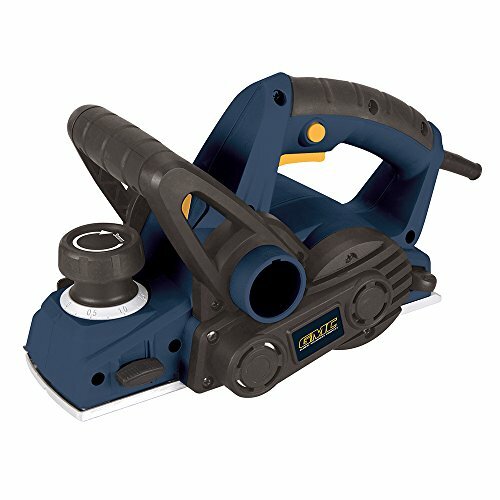 Global Machinery Company (GMC) is committed to delivering innovative and exceptionally cool power tool products. Established in Australia in 1997, GMC has experienced phenomenal growth and is now offering an extensive range of tools, presenting products that exceed expectation in a wide range of disciplines for home, workshop and site. GMC understands what is needed to bring challenging tasks within reach. Through the use of the very latest technologies available, GMC consistently manufactures tools that offer a distinct performance and safety advantage. Available across an international market, GMC tools are manufactured using high-grade materials, modern manufacturing techniques, and by incorporating the very latest in contemporary design. In short, every GMC tool is packed with innovation and at the forefront of consumer desire.